"World Spa Awards" is the most prestigious award in the world of spa systems and is known as the "Oscars" of the global spa industry. 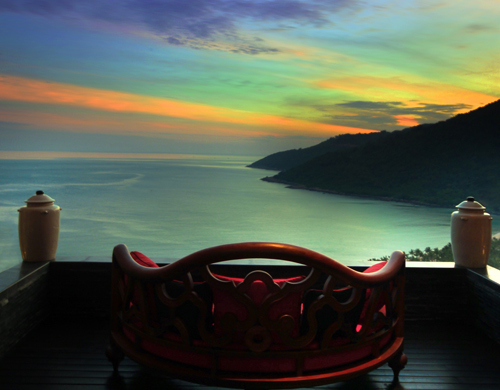 Harnn Heritage Spa at InterContinental Danang Sun Peninsula Resort is the winner of "double” prestigious awards Vietnam's Best Hotel Spa and World's Best New Hotel Spa. This is the result after almost 2 months of transparent public vote. The voting for the 2015 World Spa Awards was opened on 25th May 2015 and closed on 19th July 2015. The voters were professionals, working within the spa industry - senior executives, travel buyers, tour operators, agents and media - and the public. Votes are submitted online at World Spa Awards website (originated by the organization World Travel Awards). The award is attractive to many of leading resortsand spas in the world and is only given very limited. This is in order to drive up standards within the spa industry by rewarding the organizations that are leaders in their field. 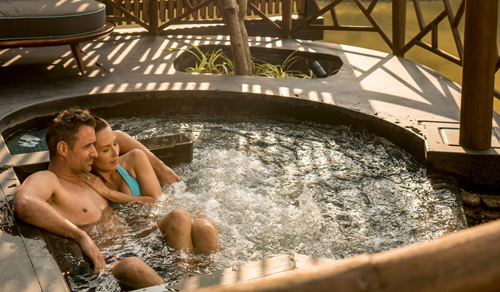 The title Vietnam’s Best Hotel Spa award made Harnn Heritage Spa become the only representative in Vietnam, successfully entered the shortlist of World's Best New Hotel Spa nomination, together with other 8 world-class spas in the world. They are the Guerlain Spa - Waldorf Astoria Amsterdam, The Ritz-Carlton Spa - Kyoto, Spa de La Mer - hotel Baccarat & Residences New York and so on ... 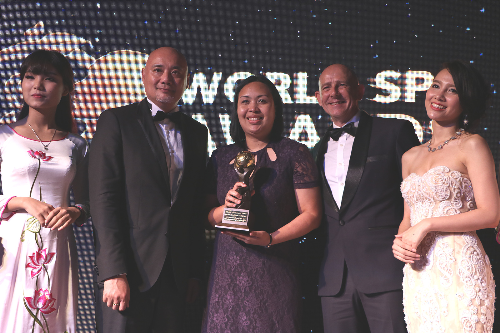 Finally, on September 2015, Harnn Heritage Spa has officially became the champion World's Best New Hotel Spa, after a very strict selection. 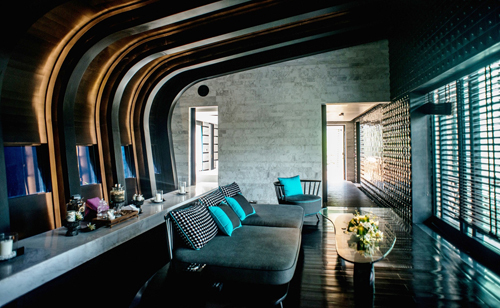 Harnn Heritage Spa is Vietnam’s premier spa. 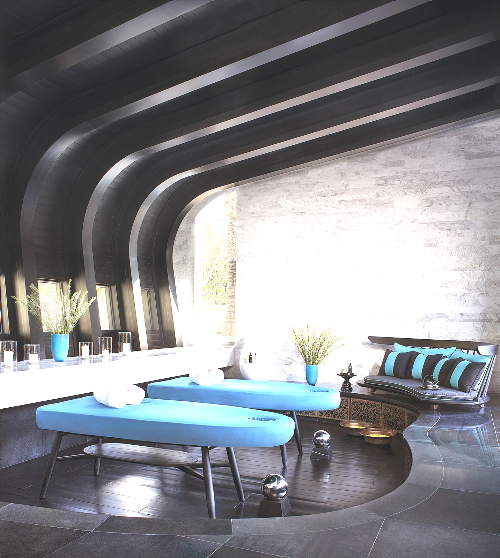 The unique architecture of the spa and the resort was designed by the guru-architect - Bill Bensley. He was inspired by the Da Nang airport’s dome in his first trip. All the details of Heritage Spa Harnn are kept consistently with other parts of the resort, in order to elevate luxury to its highest level. 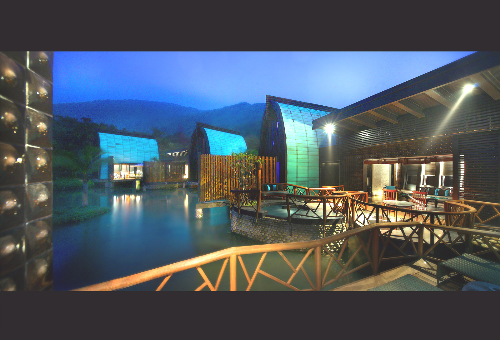 Harnn Heritage Spa has five De Luxe and three Spa Luxury treatment rooms, consisting of steam room, sauna and jacuzzi bathtub with sea view or green mountains view. Spa provides superior and high-class service, luxury nail services operated by Bastien Gonzalez Studio, the world-famous brand. Inspired by the natural therapies and traditional medicine in Asia, Harnn treatments are thoughtfully selected to enrich guests' relaxing experience. 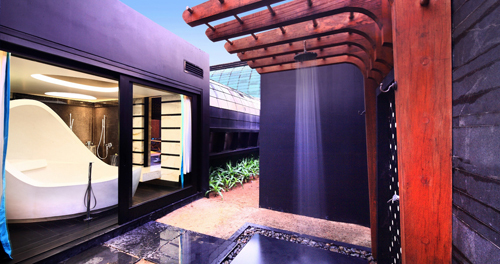 Spa also viewed as a paradise for relaxation and beauty with those natural lights come from the upper pane. The spa interior design is referenced from the 1950s Noguchi art school, including marble bath and a perfect balance of lines and curves. 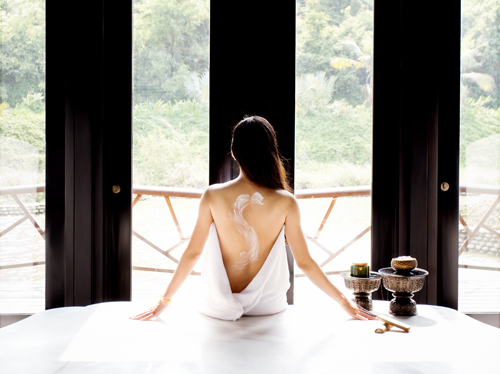 At the spa, the best herbal ingredients are used to create a harmonized connection between human and nature with traditional Vietnamese medicine, called Dong Y. Harnn spa focuses on restoring and nourishing the balance of five internal organs of the body and the mind. Subscribe to our top stories!